The longest vacation since I became an adult is a 3 day 2-night stay in Puerto Princesa, Palawan (Philippines). I remember it didn’t cost me much, it was just about $500 give or take a little. It already covered all my expenses while I’m there (except airfare), accommodation, food, tours. In all fairness, I had fun on that “budgeted” vacation. So I can’t imagine how much more fun I can have with these most expensive vacation spots in the world. Anyway, expensive or not, vacation is important for everyone. So let’s check out the list and see which ones we can afford. Africa. This country is an archipelago in the Indian Ocean. Tourism in this country became a significant industry when their first airport opened in 1971. 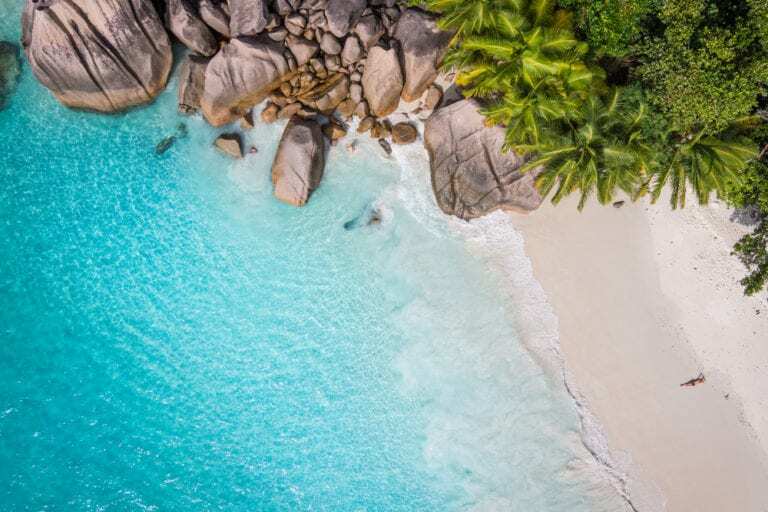 If you can afford $11,000/ night then you can get the best of Seychelles has to offer. 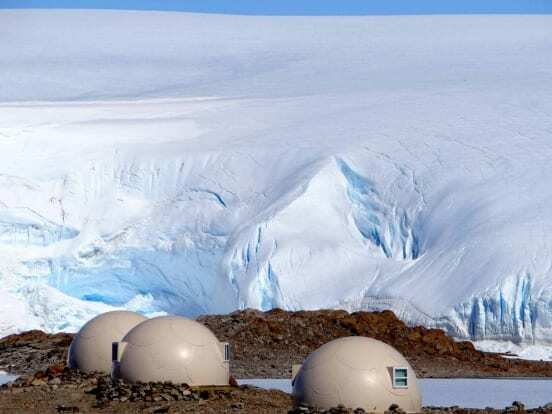 Mind you though, you’d want to book your reservation early because these $11,000 a night villas are very limited. There are only 11 of them and they are located at the best island in the archipelago. Rwanda. If you are fascinated with volcanoes then this is the perfect destination for you. Like the Seychelles villas, the lodges in this area is also limited. There are only 6 of them and they resemble traditional Rwandan homes. Fireplaces in the center of the living room and all. Rooms rates starts at $1,100 per person/ night. Guests also have the option to take part in the reforestation and conservation plead for the area and mountain gorillas. 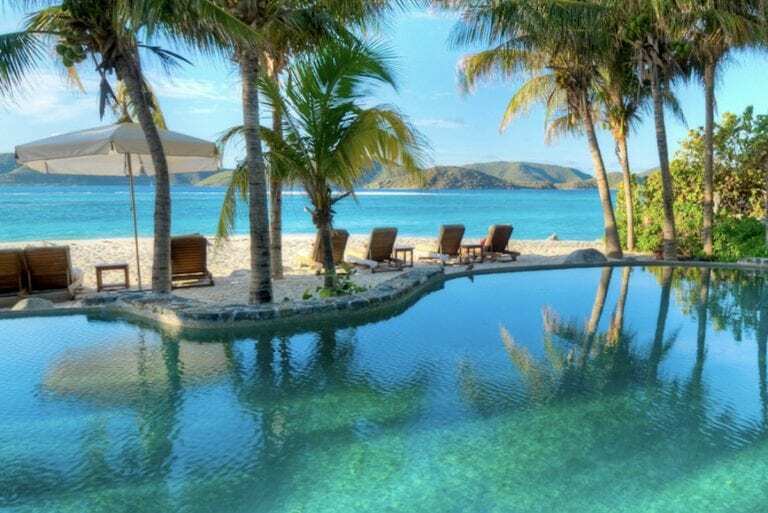 Laucala Island Resort, Fiji. 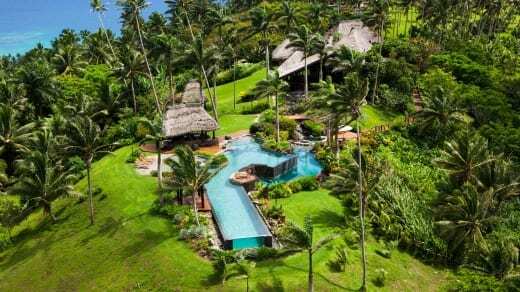 Laucala is a privately owned island and on top of its highest peak is the Hilltop Villa. A night here costs a whopping $44,000. 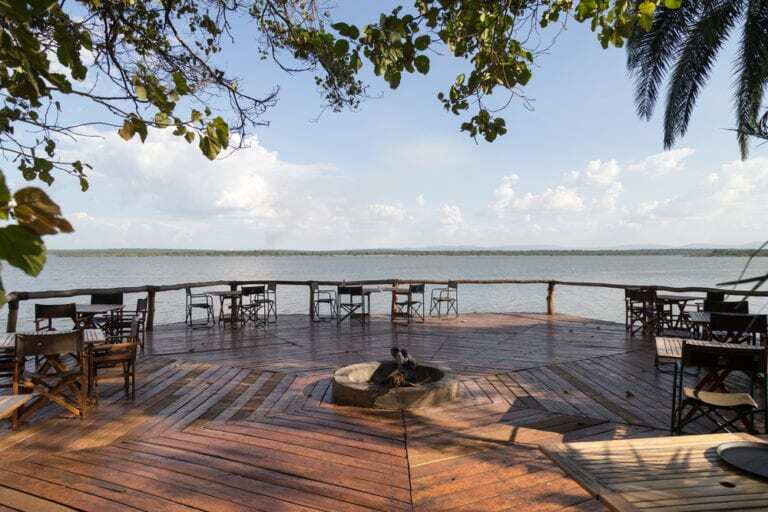 This is a prime choice for people who want to vacation in complete privacy and seclusion. It is already a private island, to begin with hence only a private road leads to it. And don’t think that just because you have money to spend means you can get to it with a swish of your platinum card. You also need to get the owners approval first. 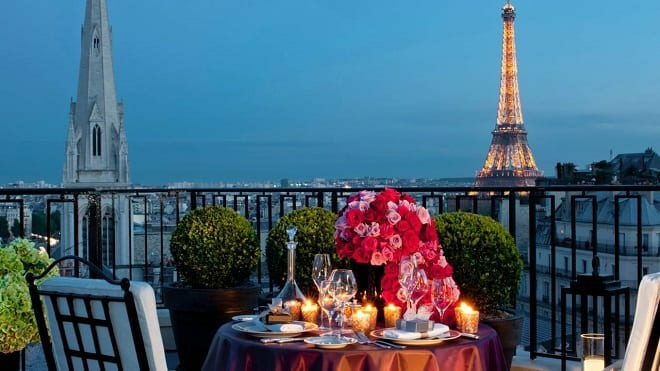 Hotel Georges V in Paris, France. Do you want an unobstructed view of the Eiffel Tower? Like having it all to yourself? Not impossible, but can be expensive. This is what The Penthouse Apartment at 0ne of the most luxurious hotels in the world offers. If you can afford $26,500 per night that is. The British Virgin Islands. Want to vacation like a US president? Then here is where you’d want to go. A lot of things you can do like scuba-diving, water skiing or sailing. If you are more of the forest and less of a water lover then this is still the right place. The wildlife here is spectacular. Just like the $80,000 per night starting rate. Though you can take your whole family and a handful of friends because up to 34 guests can be accommodated for that price. Zermatt, Switzerland. Apparently, Switzerland has a lot to offer more than the luscious chocolates and world-class financial services. 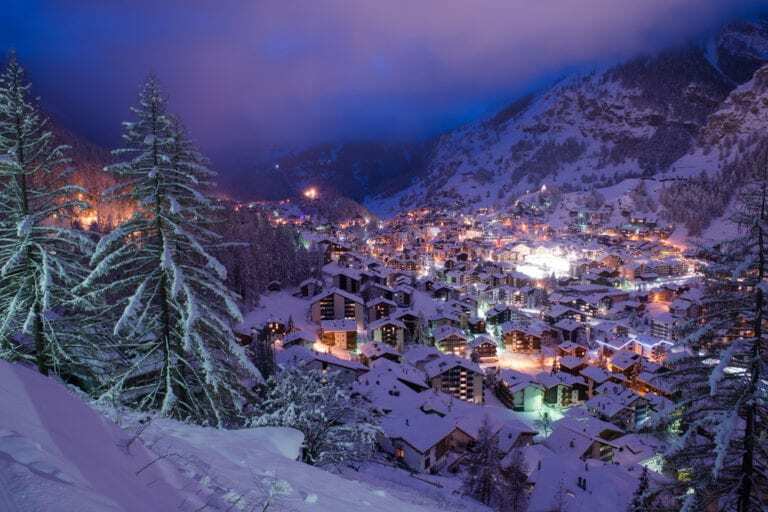 Zermatt offers skiing slopes for all skill levels and on top of that (literally and figuratively) is a 5-star chalet that can house up to 13 guests. It is equipped with all luxury furniture and fixtures plus an in-house gourmet chef. Rate starts at $57,000 and can reach up to $191,000 a week. Raj Palace in Jaipur, India. Golden is the best word to describe this paradise. 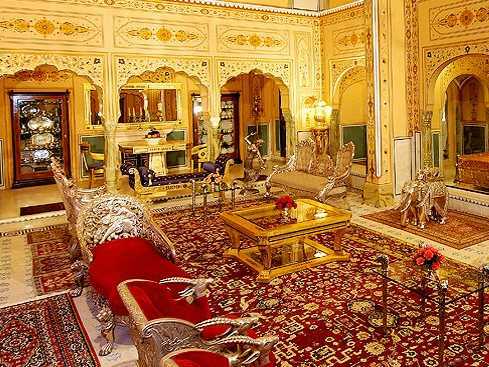 $15,000 a night entitles you a four-floor apartment fit for a king. Imagine jacuzzi on a rooftop with a full view of Jaipur. On the second floor of the structure is a private museum housing the Throne and Bolsters of the Thakur Sahib. 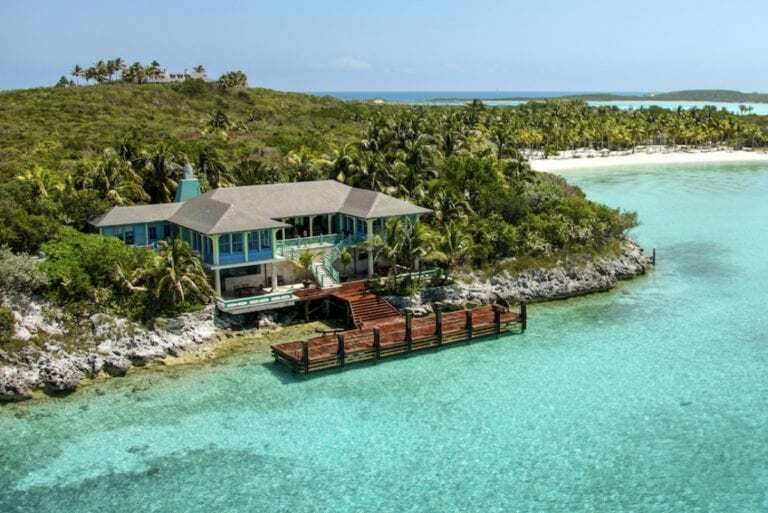 Although it is owned by the illusionist David Copperfield, these are real islands that are developed for the richest. Like most islands, you can snorkel and dive fish here, water is clear and unpolluted and you will definitely love the seclusion. The main island that can house a max of 24 guests is “guarded” by 3 smaller islands. Cannes, France. 15 people can be accommodated at this private chateau that speaks of luxury every step of the way. It has its own pool and a staff to take care of you and your guests if you can afford $41,000 a night that is. Want to know how to spend $195,000 in 24 hours? Then go on a vacation. Yes, a 24-hour vacation. Where to? Antarctica. The tour starts off at Cape Town where guests are to board a private jet to the continent of ice. The actual tour on the neverending land of ice takes 8 hours. The finale of your tour is a grand buffet with bottomless champagne. Grand indeed.